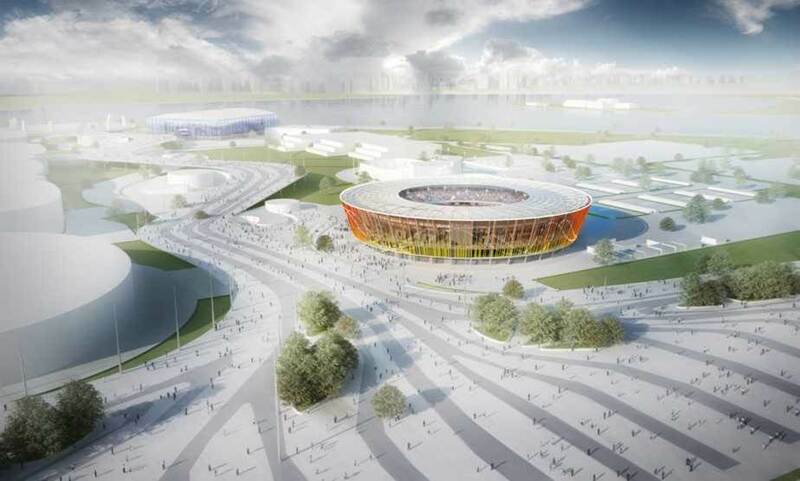 Brazil the Guide has added images of some of the proposed 2016 Olympic and Paralympic venues. The page will be continuously updated with the latest images. This entry was posted in Olympics 2016, Rio de Janeiro and tagged Olympics, Rio de Janeiro by Critical Divide. Bookmark the permalink.